Combining academic and athletic excellence for over a century! 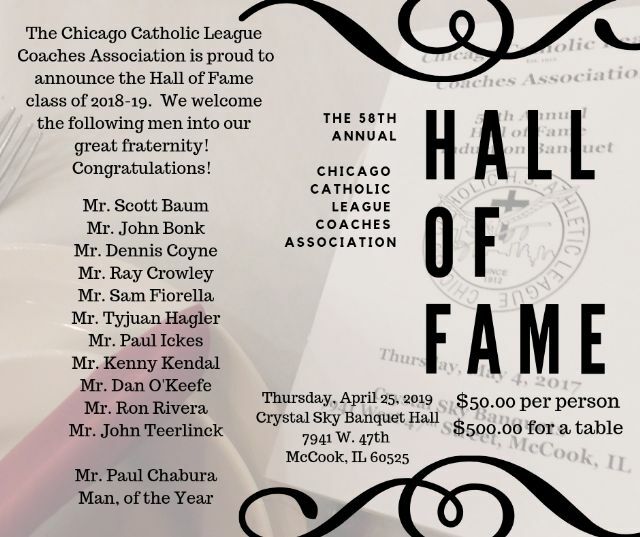 2018-19 Catholic League Hall of Fame is announced! 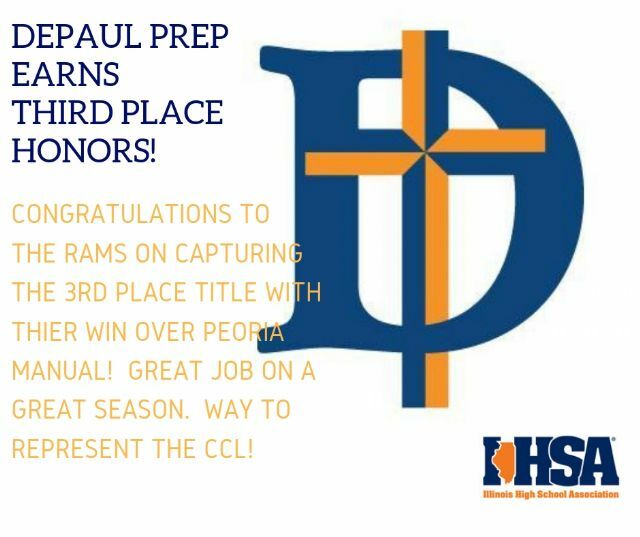 Congratulations to the Rams on earning third place downstate! 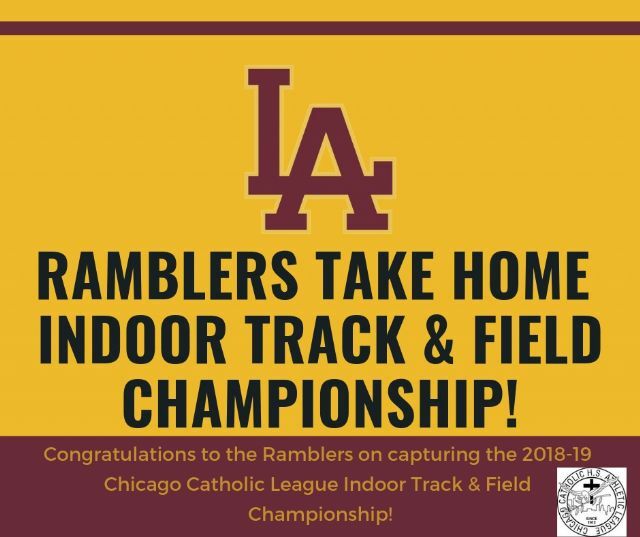 Indoor Track & Field championship goes to the Ramblers! Providence/St. 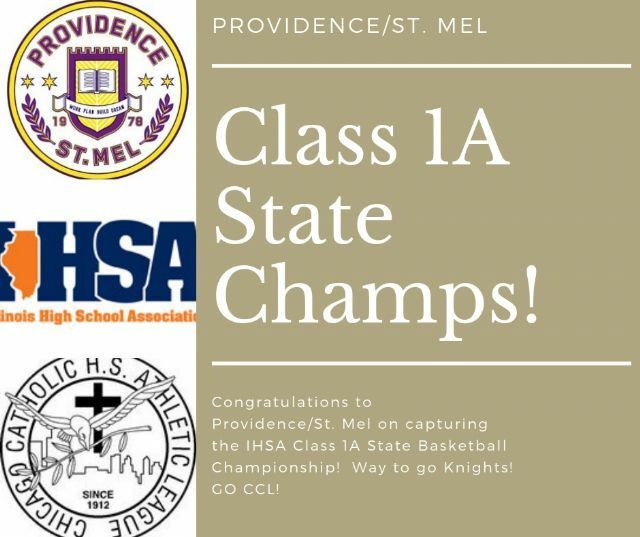 Mel - STATE BASKETBALL CHAMPIONS! 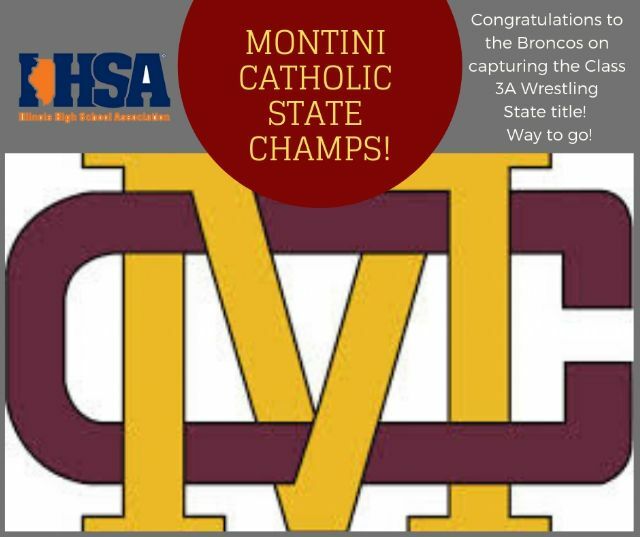 Broncos capture Class 3A State Championship! 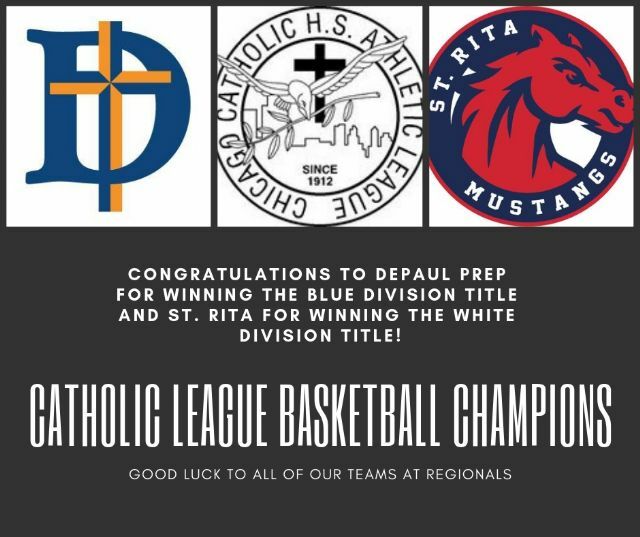 DePaul Prep headed to Peoria! Basketball Sectional & Regional Champs! 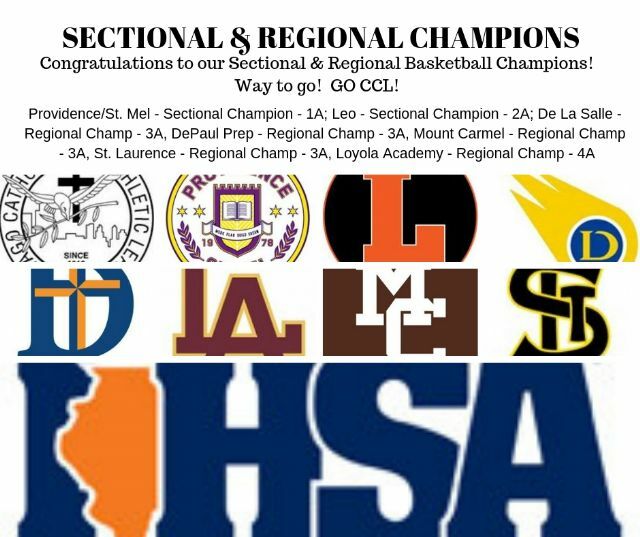 Rams & Mustangs capture Catholic League basketball titles! 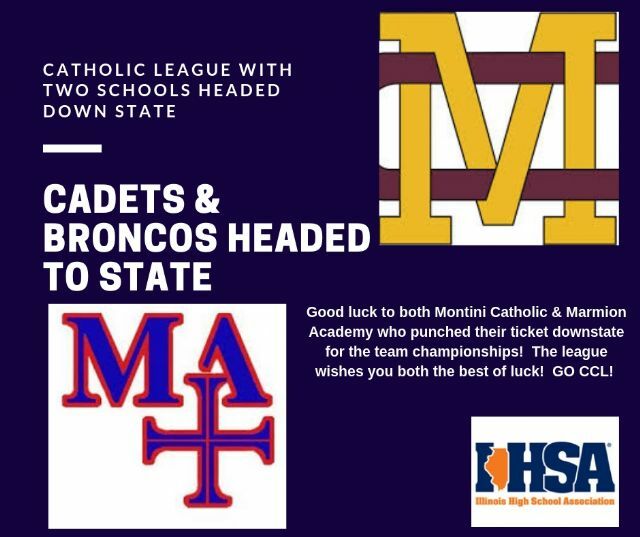 Montini & Marmion headed to STATE! 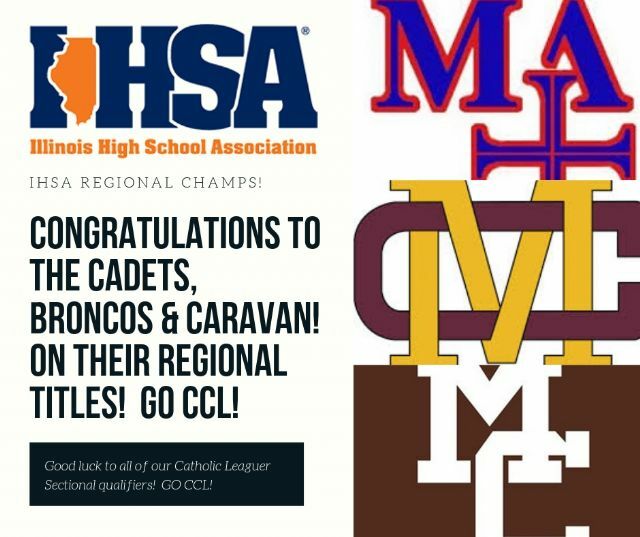 Cadets, Broncos & Caravan capture IHSA Regional Wrestling Titles! 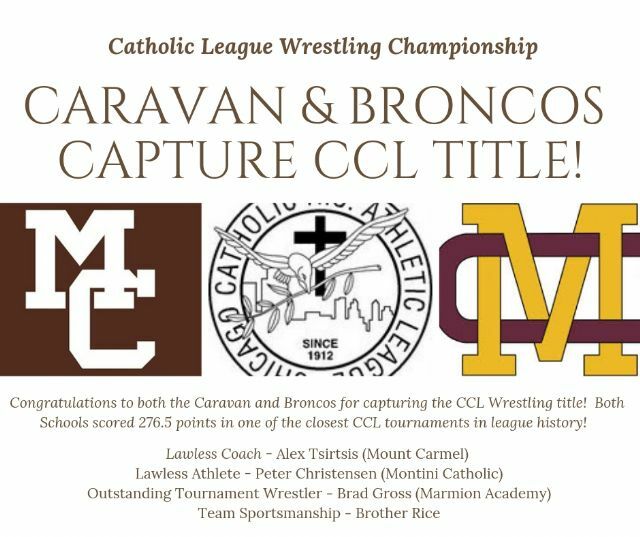 Chicago Catholic League Wrestling Championships!